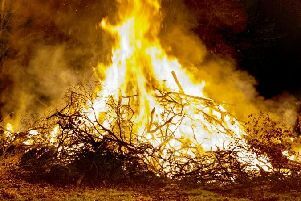 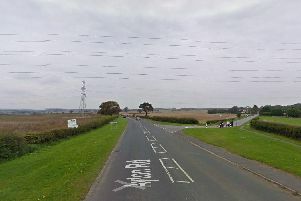 A man has died and another driver has been taken to hospital after a serious collision in North Yorkshire. Drivers in North Yorkshire are being warned about the closure of a stretch of the A170 as emergency services respond to a serious collision. 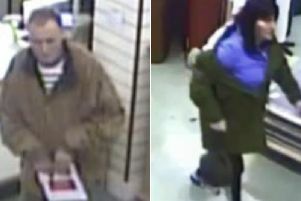 Police are asking for the public's help in identifying two suspects as they investigate a shoplifting incident in Scarborough. 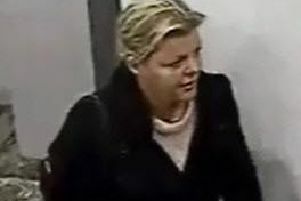 Police have released a CCTV image of the woman they want to trace after a large amount of cash was stolen from an elderly woman's purse in Scarborough. 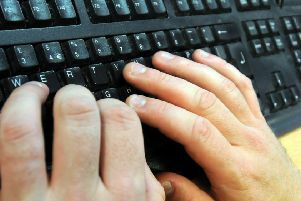 A Yorkshire police force is encouraging people who may be victims of stalking to speak up about incidents that cause them concern. 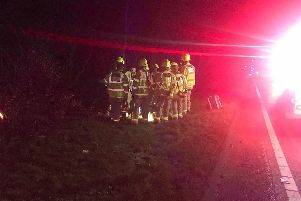 A road closure was put in place on the A19 in North Yorkshire to allow emergency responses to work at the scene of a crash. 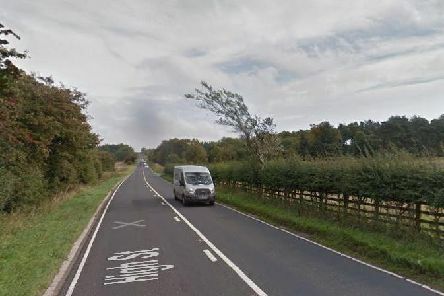 Two people were injured when a minibus and tractor collided on the A19 near Osmotherley. 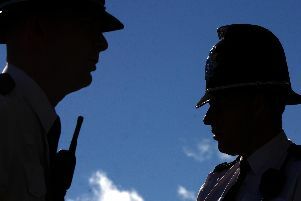 A wanted man with links to Leeds and Halifax has been arrested in North Yorkshire after a police operation. 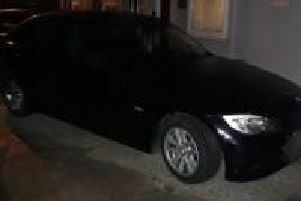 Police are forensically examining a stolen BMW which was taken from outside a home in Scarborough. 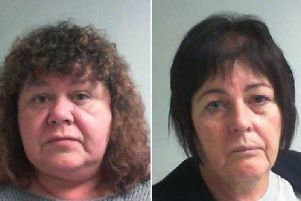 Two women have been jailed after defrauding a vulnerable Whitby businesswoman out of thousands of pounds. 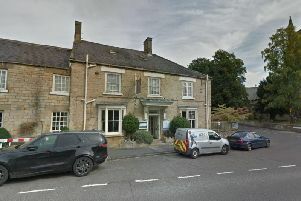 Firefighters, police and paramedics are responding to reports of a chemical spill at a hotel in Helmsley. 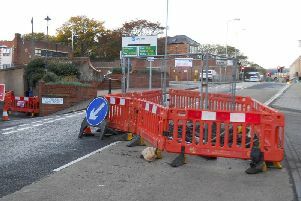 A road in Scarborough has been closed to traffic after a 'void' was discovered during utility works. 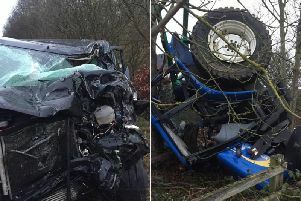 Two seriously injured drivers were taken to hospital after a crash near Scarborough. 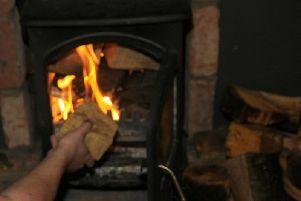 Police have issued CCTV images of a man they want to trace after an assault at a bar in Scarborough.